Natural salt is one of the most healing foods on earth. In contrast, regular table salt is inorganic and creates mineral deficiency, making it more difficult for our bodies to process and breakdown. 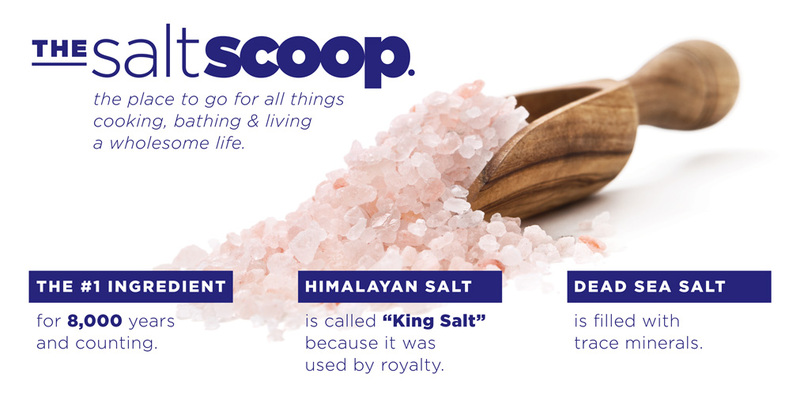 After reading these five main healing properties of salt, consider replacing the everyday table salt with some natural, organic, and mineral-rich salt instead! Kill two birds with one stone using natural salts to both nourish and heal your body. Many of us tend to pick up toxic, chemical cleaners to get rid of tough stains in the house. However, one of the most simple and essential ingredients in the kitchen, salt, can do the same trick. Here are some salt hacks you can use to clean the stubborn gunk and stains accumulated over time!